This was the first very brief Adventures in Chow City post to appear on Fried Neck Bones…and Some Home Fries almost a year ago. 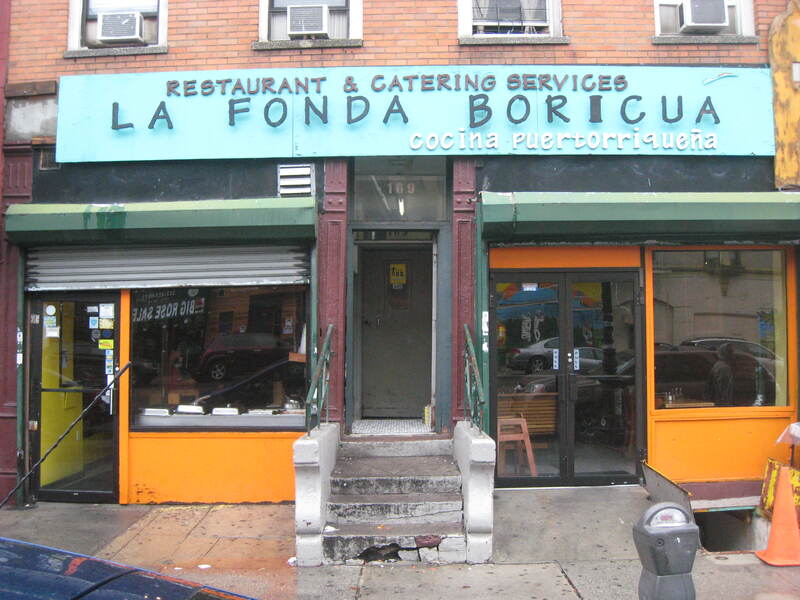 Today we get the bad news that La Fonda Boricua in East Harlem has closed. A sad day for Friedneckbones. Here is the original post.